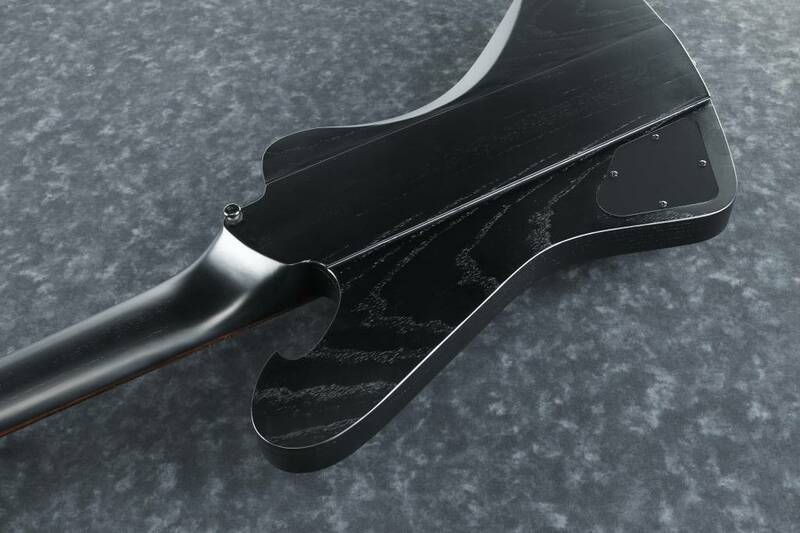 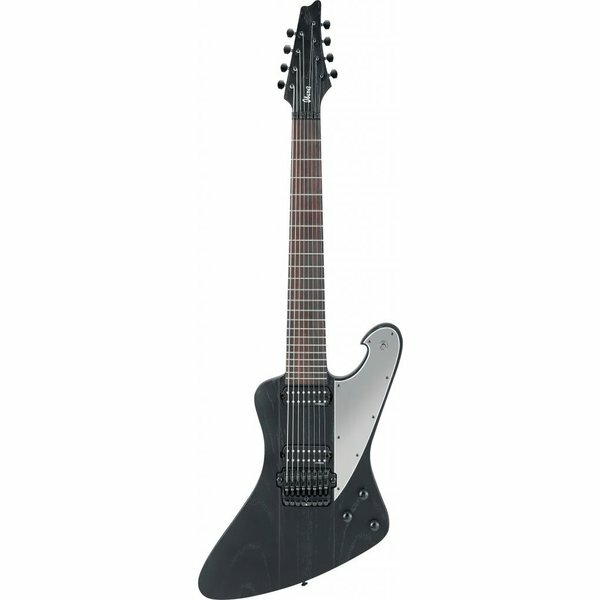 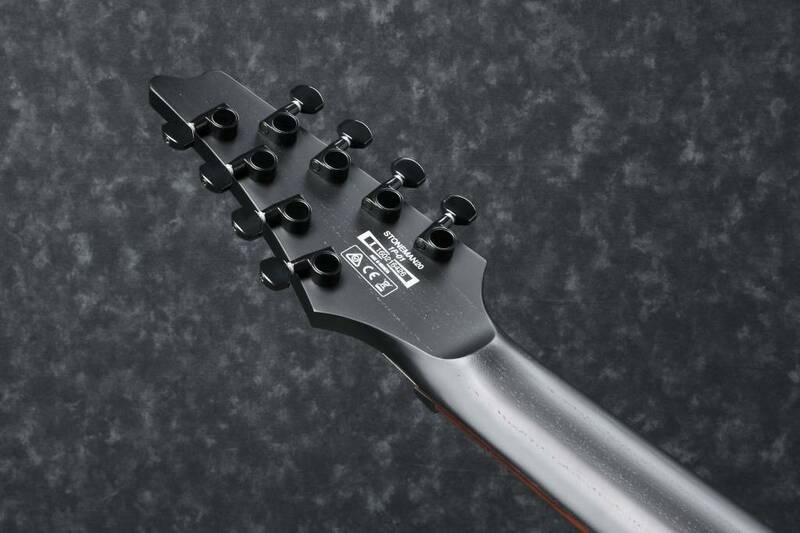 Neck-through construction provides massive sustain and playing comfort. 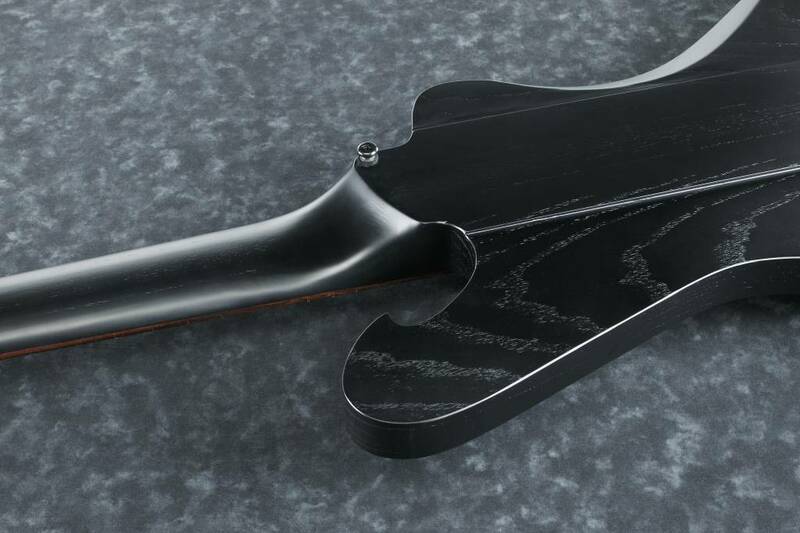 The Lundgren Model M8P pickups offer a powerful, brilliant, and "Djenty" sound that is sustained even when played with low tuning. 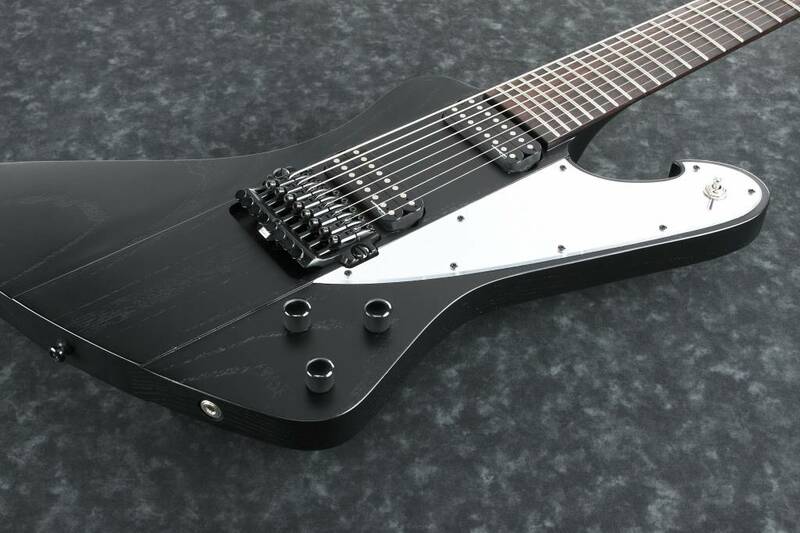 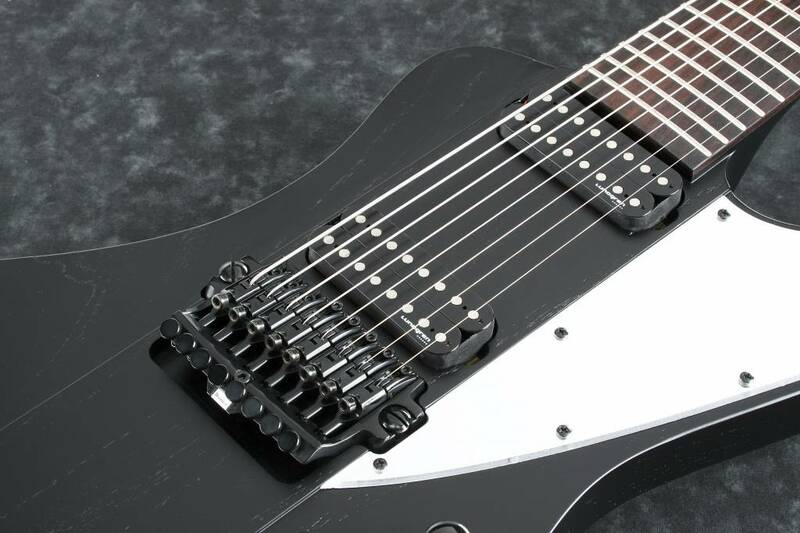 Ibanez FX EDGE lll-8 double-locking fixed bridge was made specifically to handle and augment the awesome extended range of the 8-string models.